We all need some daily reminders to keep us motivated and on the right track to achieve our goals. It can be easy to lose perspective and get stuck in negative thinking. You all know that I love motivational quotes. They are my go-to whenever I need some inspiration and a push to keep going! Today I’ll be sharing 10 positive daily reminders that will leave you feeling energised and inspired to keep crushing it! The first reminder is one that most of us can totally relate to. First of all, overthinking in any situation comes to no good. You know those pesky voices in your head that may be whispering negative things that are completely unhelpful? Yep, those. Letting go of too many thoughts and letting the chips fall into place, will allow you to remain calm and stress-free. It can be easy to get emotional in certain situations. 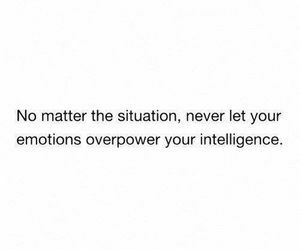 But emotions can cloud your judgement and can cause you to make an irrational decision. Therefore, if you feel yourself getting emotional, just check out and remove yourself and go back to making the decision once you have calmed down. In this day and age, we want everything instantly. Instant gratification and all that, you know what I’m saying? Consequently, we are so accustomed to getting everything instantly whether it is an online shopping order or an Uber Eats food delivery. However, it is important to remind ourselves that achieving our goals will take a lot of time and hard work. 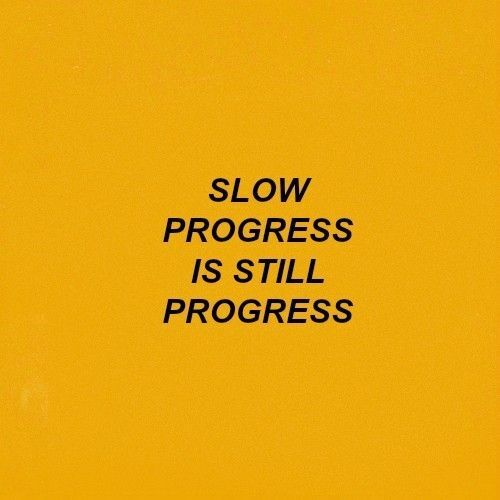 While we may be progressing slowly, we are still moving forward. When working towards our dreams and goals and going through life in general, we must remember that the journey may not always be easy. 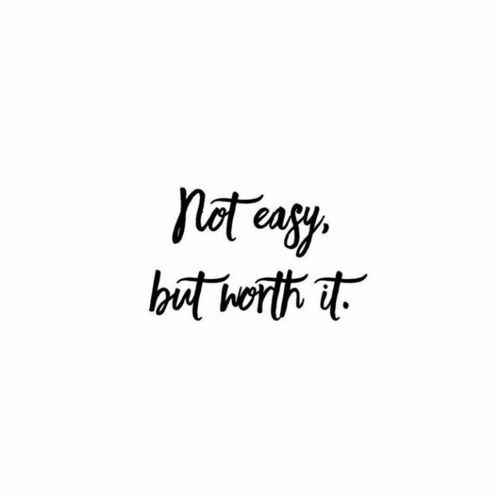 But it will always be worth it! This reminder is so important! Trusting ourselves will always result in a better outcome than if we listened to someone else’s opinion. In addition, it reminds you that you have made the decision so it is in your control and not anyone else’s! In a world with so much hate, especially on the internet, always aim to spread kindness! It’s not difficult to be kind. Actually, it takes a lot more energy to be mean and hateful. 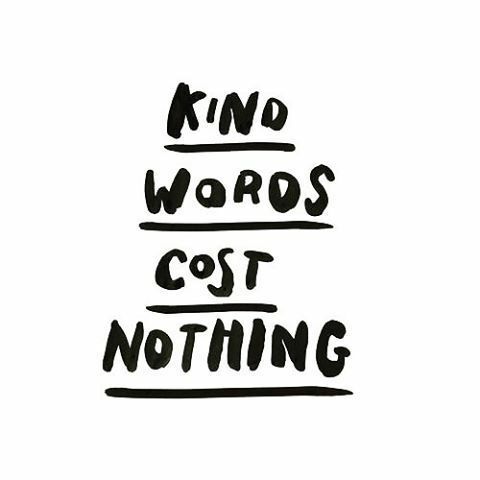 Choose love and if you see something nice about someone, speak it! Taking time for yourself is crucial for your well-being. Make time in your day for a pamper session or doing something that you love will improve your life ten-fold. It could be as simple as painting your nails or as indulgent as booking in a for a day spa! Take a look at my mindful morning routine to give you some ideas! Relinquishing the desire to control situations that we really have no say in is truly liberating. If something is about to leave your life, the let it go and if something is about to enter your life, then let that happen too. If you take a look around you, you will realise that life is beautiful. 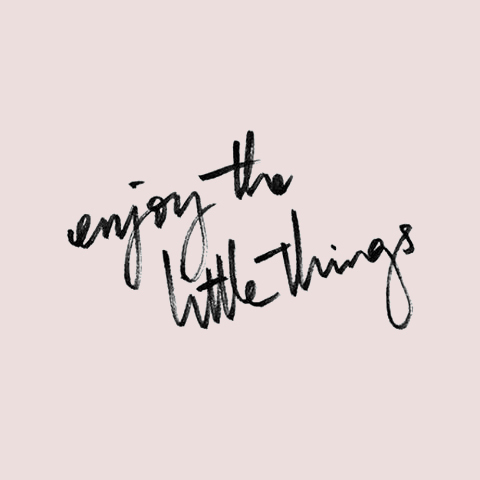 Stop and take time for the “little things” in life and these things are different for everyone. For example, I get a crazy amount of joy from a pink sunset. This must sound so strange but I just love the a beautiful sunset and the soft shades of pink and purple in the sky. We have been having them in Melbourne all the time lately and it never ever gets boring to look at. This is definitely the most profound reminder that you can keep in your mind. 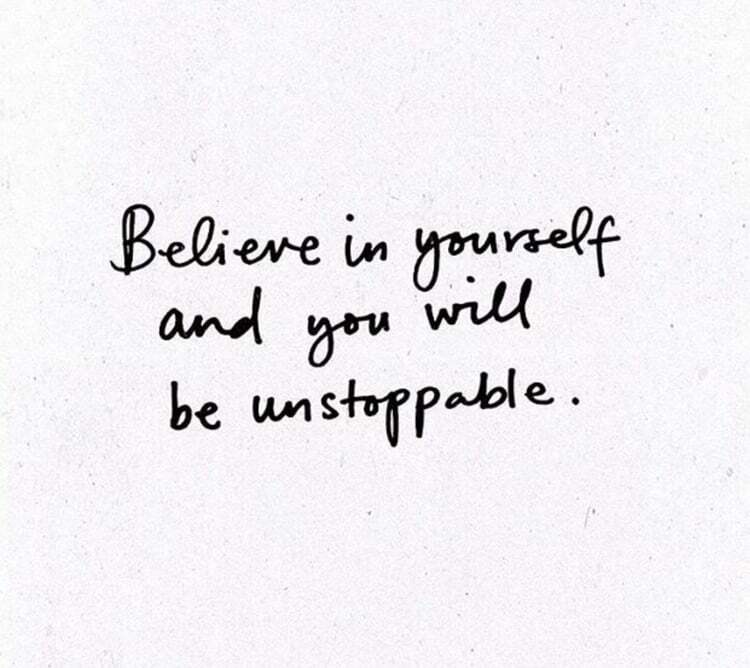 Believing in yourself, in your goals, ambitions and dreams is a game changer. It’s crazy how much positive changes will come your way once you start having faith in yourself! Which of these daily reminder do you resonate most with? Let me know if there are any other daily reminders you use to help you through life, I would love to hear them! great motivational post for Monday! Love starting Mondays with motivation! Thanks Carolyn! Those reminders are so true! 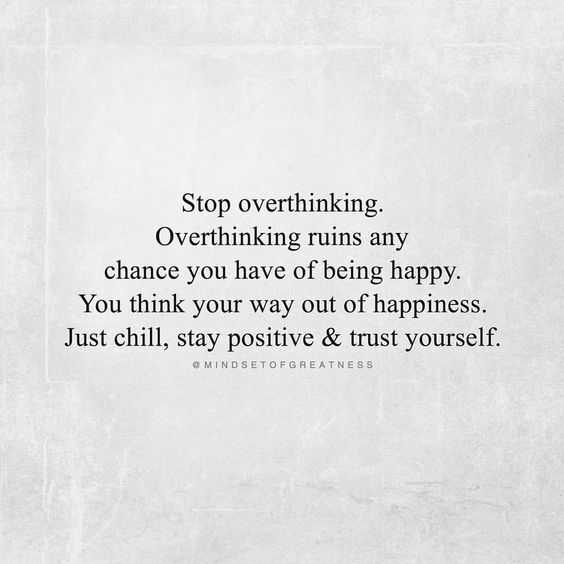 We should all listen to ourselves a bit more and stop overthinking. Lately I’ve been using – Accept everything. Expect nothing. 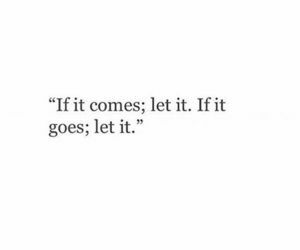 It’s a great way to realize you’ve got let things go that are out of your control. 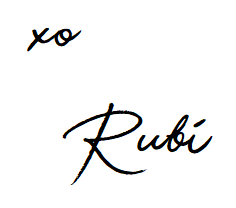 Aaw Rubz I loved those motivation boosters! I think the one I can relate to the most right now is the one with slow progress. I will definitely remember this more often! These are fab reminders! Overthinking is mots definitely my down fall! 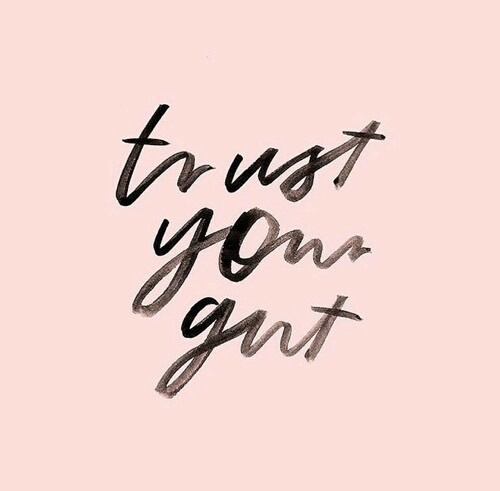 Thank you so so so much for sharing this super inspirational post – just what I needed to motivate me through the week ahead and so beautifully expressed too!! Love the positivity of this post. All these quotes are so amazing and so so true. Oh I love all of these! Thanks girl! Thanks for sharing them, gorgeous! Sometimes we need to remember all good things we have and to be more positive and enjoy more everyday. Such a great post! Love all the inspirational quotes! I really needed to hear a couple of these today, thank you for sharing! Yes! I love the self-empowerment voices in each of these quotes. Thank you so much for sharing all these inspirational quotations! 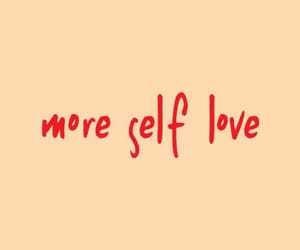 I’m such an overthinking and I tend to bully myself especially when I’m depressed, but these quotes reminded me to love and take care of myself because I’m the only one I go no matter what; people come and go but I will always have myself. I hope I would always remember these quotations.